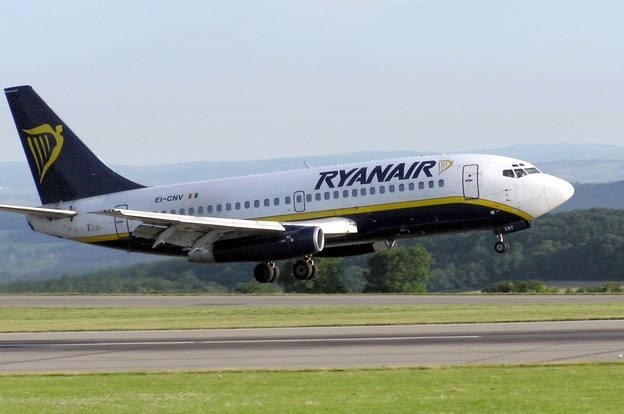 Low cost carrier Ryanair has announced it will begin flights to and from the Ukraine which becomes its 34th country of operations. Staring in Ocrober 2017, the airline will fly to and from the capital Kiev 5 times a week from London Stansted and to Manchester 3 times a week. 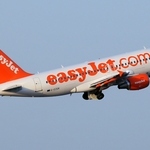 it will also fly to and from Lviv twice a week. Launch fares for travel in october and November are initially from €19.99 until 16th March 2017. “Ryanair is pleased to announce that low fares have arrived in Ukraine, our 34th country of operation, with 4 new Kiev routes to Eindhoven, London, Manchester and Stockholm, beginning in October, which will help deliver 250,000 annual customers at Kiev Airport. We will also commence flights to/from Lviv, our 2nd airport in Ukraine, and we urge all customers who wish to book these low cost flights to do so now on the Ryanair.com website or mobile app, where they can avail of the lowest fare air travel to and from Ukraine. 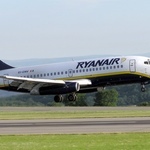 “The arrival of Ryanair in Ukraine is without exaggeration, a remarkable event for Ukraine. Negotiations lasted for several years, and I am proud that our team was able to successfully hold them. Today we officially declare – Ryanair is in Ukraine.